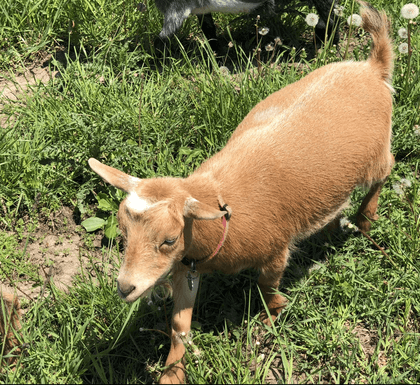 Welcome to our herd of registered Nigerian Dwarf goats. Our herd is tested yearly for CAE and Johnes, and free of CL abscesses. 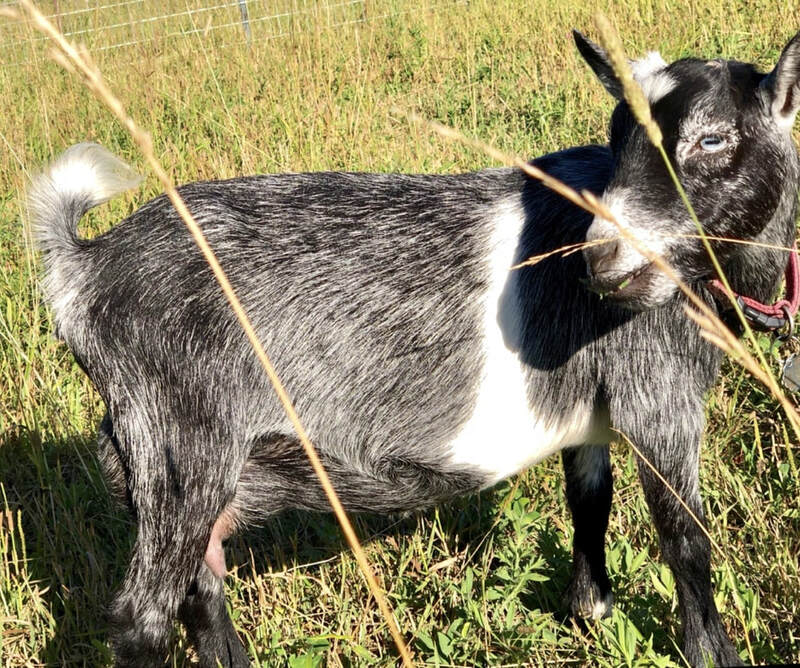 Click each picture to learn more about the goat, or follow us on social media to see more pictures!